Empowers women to conceive successfully. The path to pregnancy is something winding. There is one simple truth that most doctors or fertility specialists aren’t telling you. The way you eat, the way you live, and the level of stress you carry every day plays a huge role in whether or not you conceive. 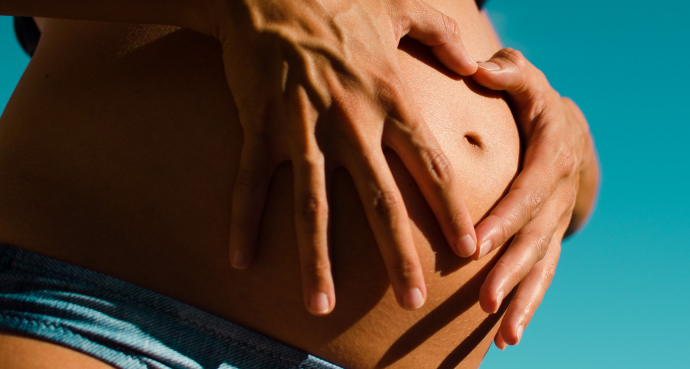 While conceiving may feel out of your control, taking care of yourself is. At 42 years old, I conceived via IVF (on the first try! ), and i have this little one to show for it. I needed to clear the way: mentally, physically, and spiritually for a new life to take hold. And it did.